Natural material for handicrafts, thatch, mulch, etc. 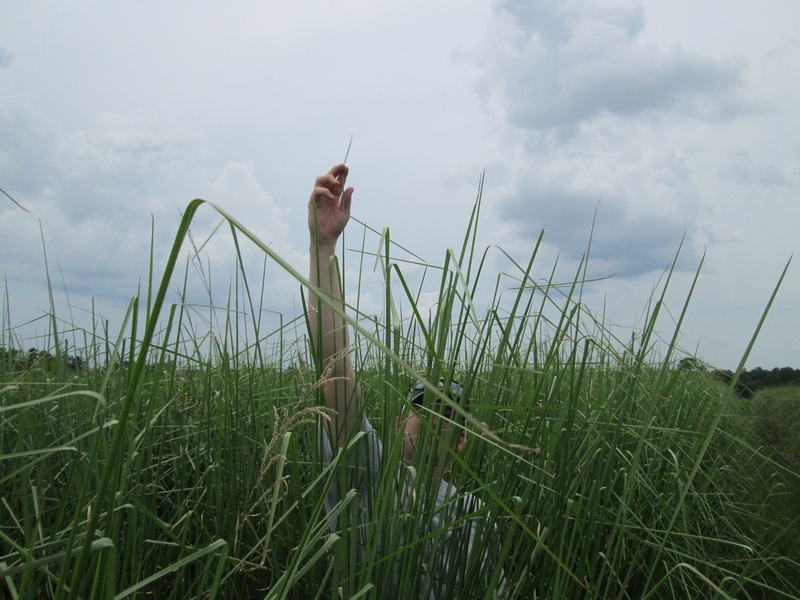 Vetiver typically has above ground growth between 5 and 7 feet tall. It has been called a ‘generational plant’ because of its longevity. In fact, it has been used for centuries in India to legally demark property boundaries. 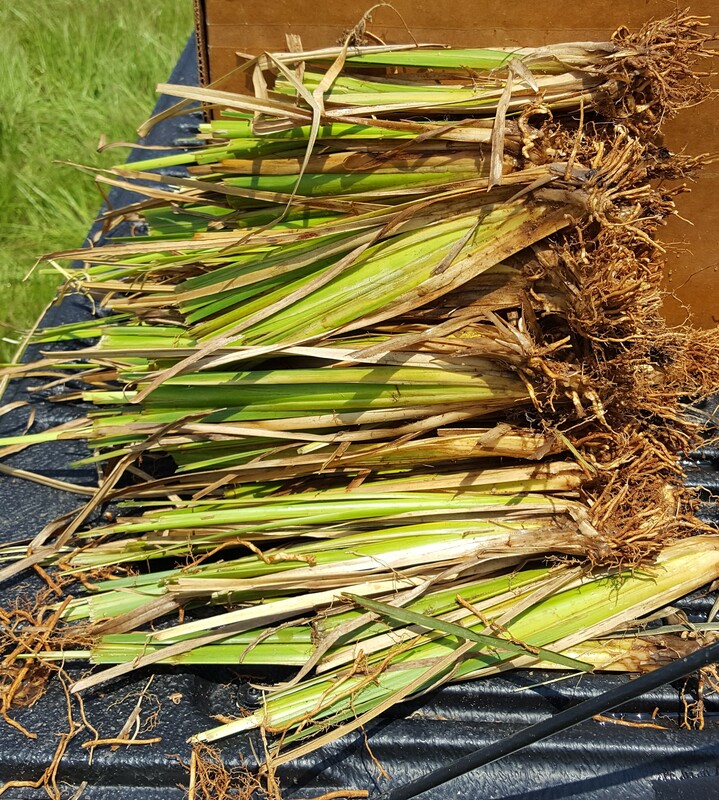 The plant has been classified by the USDA as a non-invasive, sterile cultivar so there are NO worries of the plant spreading beyond where it is planted. 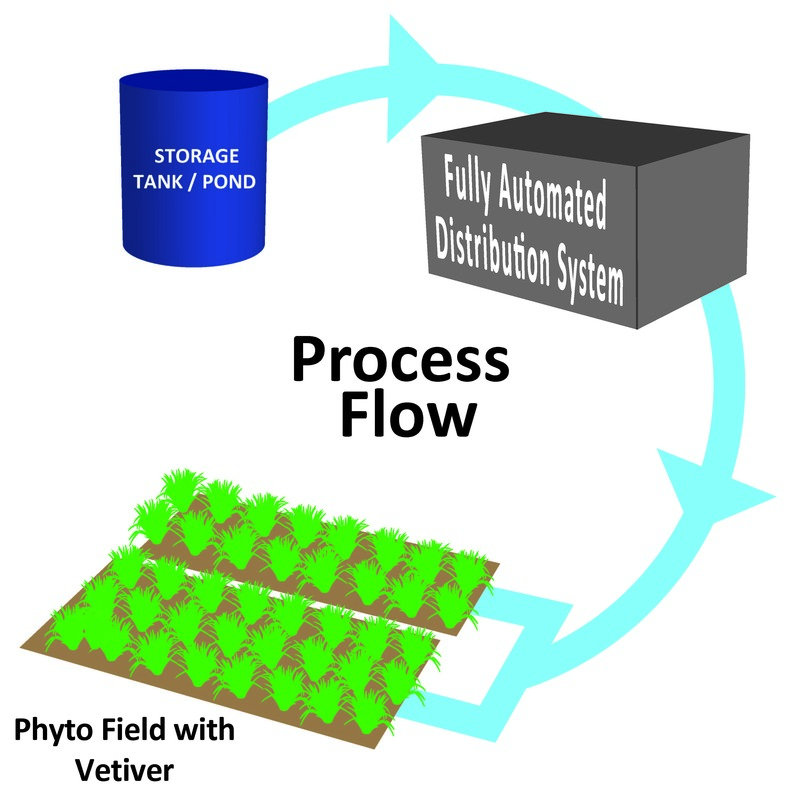 Vetiver has been used with great success in the solid waste industry to utilize leachate on-site in lieu of off-site disposal with millions and millions of gallons of leachate having already been processed. 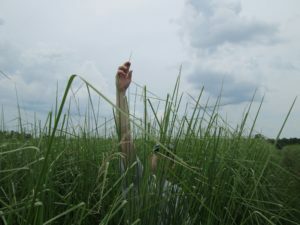 The plant has been in the United States for well over 100 years and has many advantages over other grasses including an efficient C4-based photosynthetic pathway and leaf structure that provide for faster growth, high water consumption, and demand for nutrient (contaminants in wastewater). 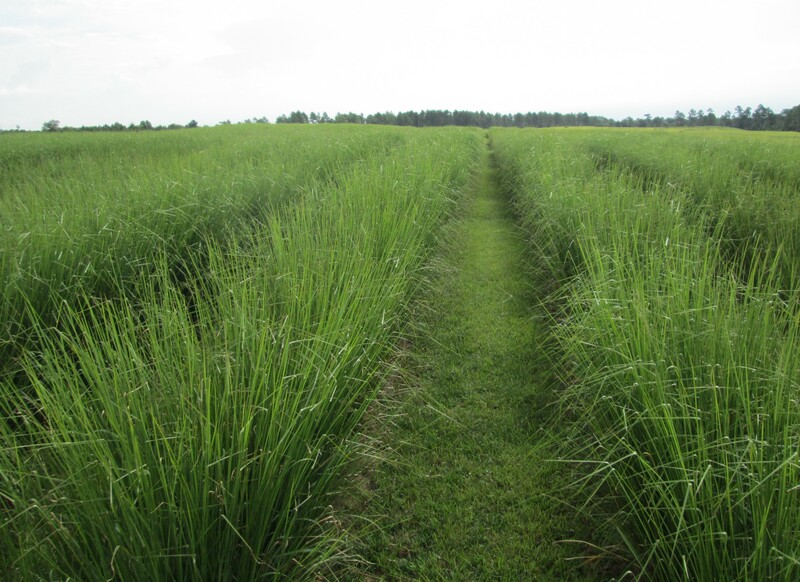 Contact us today to discuss how vetiver can benefit your facility!